Finding great books about children who are deaf or hard of hearing can be difficult. Many books are out of date in terms of current technology, or they are targeted toward an adult audience. As the mother to a five-year-old boy who wears hearing aids, I was disappointed to find outdated books about hearing loss in our local library. One book described a boy as having "weird words," which I found to be inappropriate and derogatory toward those with speech difficulties. Fortunately, there are many new, wonderful books that explore current technology and provide a positive outlook for children with hearing loss. Books with an auditory/verbal approach (containing references to hearing aids, cochlear implants, and "learning to listen") are listed in the first section. Books for older children and middle school aged children are in the second section. Books about ASL and Deaf culture are listed in the final section. Can a person hear without your cochlear implant? Does a person wear a cochlear implant to bed? The text is easy to understand and is told in a positive and engaging way. Detailed, full color pictures accompany the text. 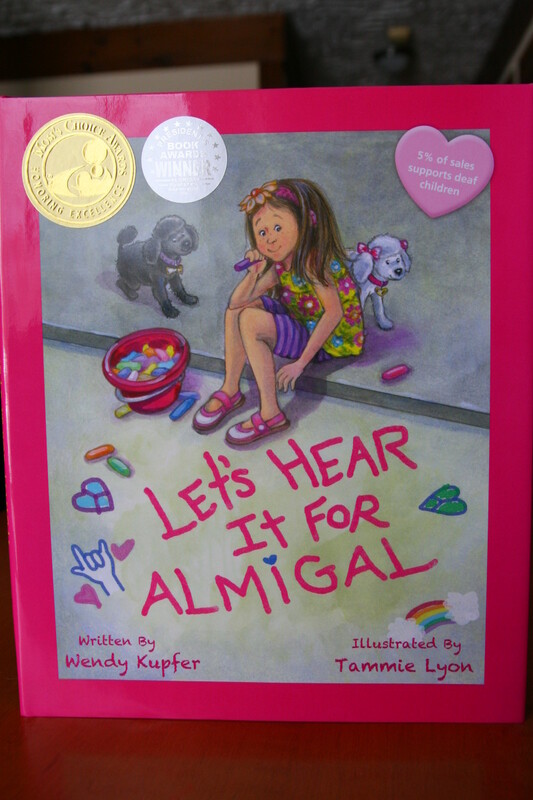 Almigal is an energetic girl who wears cotton candy pink hearing aids. Almigal is the luckiest girl in the world, because she has many friends and each one is different. Sometimes, Almigal feels unlucky because she cannot hear her friend's baby brother's giggle or the birds chirp. She receives good news when the doctor tells her she can get cochlear implants. Ali has the surgery, does listening homework ("who knew homework could be fun? "), and soon learns to hear all the sounds around her. The book covers what happens when cochlear implants get wet (fortunately, Almigal's mother saves the cochlear implants with a hair dryer). My five-year-old son's favorite part of the book is when Ali's pet poodle runs off with her cochlear implant. The book ends on a positive note, as Ali is able to hear her friend's "teeny tiny voice" and the soft music of her ballet class. Best of all, she can now hear her mommy and daddy whisper, "I love you." What happens when a little boy has trouble hearing? This book follows the young Cosmo through the hearing tests, learning about hearing aids, and the discovery of many new sounds with his new ears. The Sophie's Tales series features Sophie, a small white dog who wears cochlear implants. The series includes two books: "Learning to Listen" and "Overcoming Obstacles." A stuffed animal version of Sophie is also available. The Sophie's Tales series is perfect for children ages 3-10. 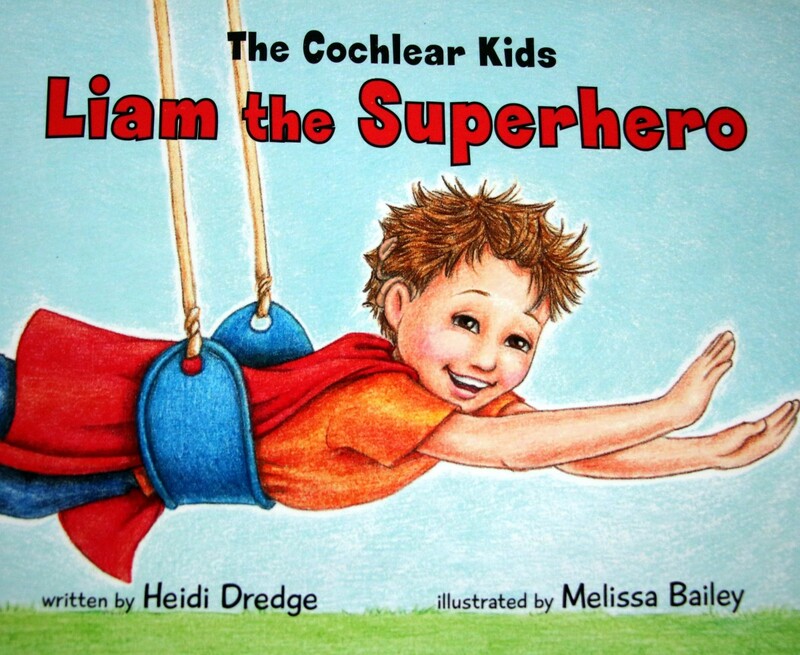 This book is available as a board book or paperback, and it is targeted to very young cochlear implant users. This book follows a young boy through his first year with a cochlear implant. In rhyming prose, it goes through the seasons of sound to a set of brand-new ears. Abby has a progressive hearing loss and wears purple hearing aids. Soon, she gets a cochlear implant and shows the readers how she learns to hear with her new ears. A ten-year-old girl with bilateral cochlear implants explains her hearing loss to her mainstream 3rd grade class. A chapter book for slightly older children, ten-year-old Jordan is injured while trying out for his Little League team. Jordan is fearful of returning to baseball, until he meets an inspiring deaf friend at summer camp. 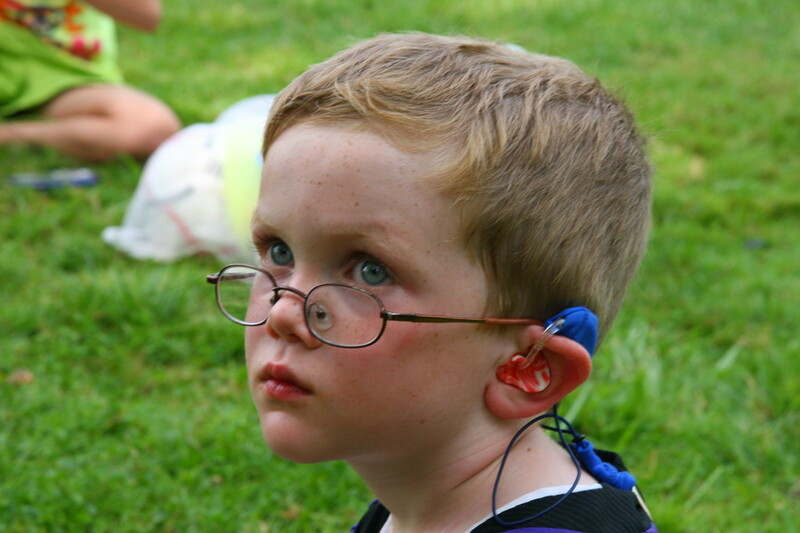 Luca has a cochlear implant and has a wonderful "nothing is impossible" attitude. An adorable picture book for grade-school level children, the owl Harmony experiences her first day of school with her hearing devices. Harmony teaches her new friends about what makes her unique and teaches tolerance on her adventures. A comic-book style book follows the trials and tribulations as Cece becomes deaf due to meningitis. The book is highly relatable for my 9 year old son who uses a hearing aid and a cochlear implant to hear. 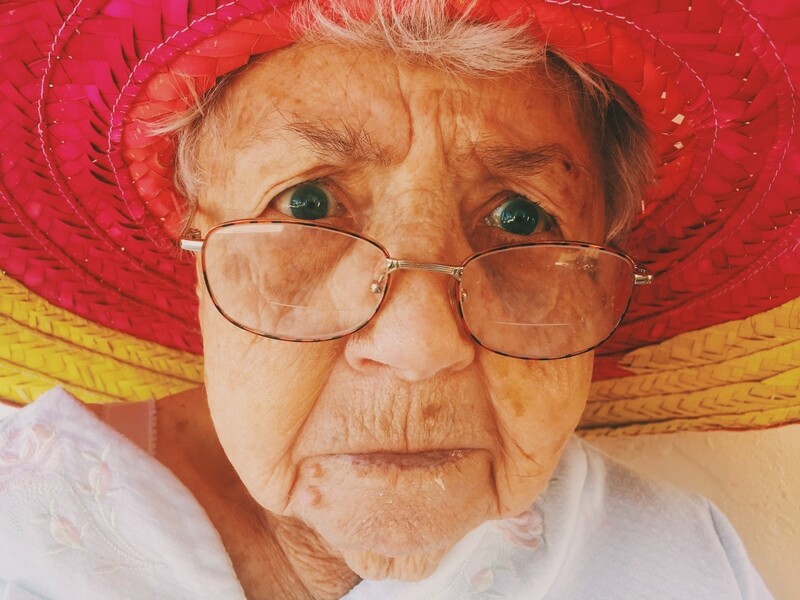 Cece navigates tricky social issues with grace and humor. While not specifically about deafness, this is a book every child in grades 4-6 should read. August Pullman has a facial deformity and hearing loss caused by Treacher-Collins Syndrome and is starting school for the first time. 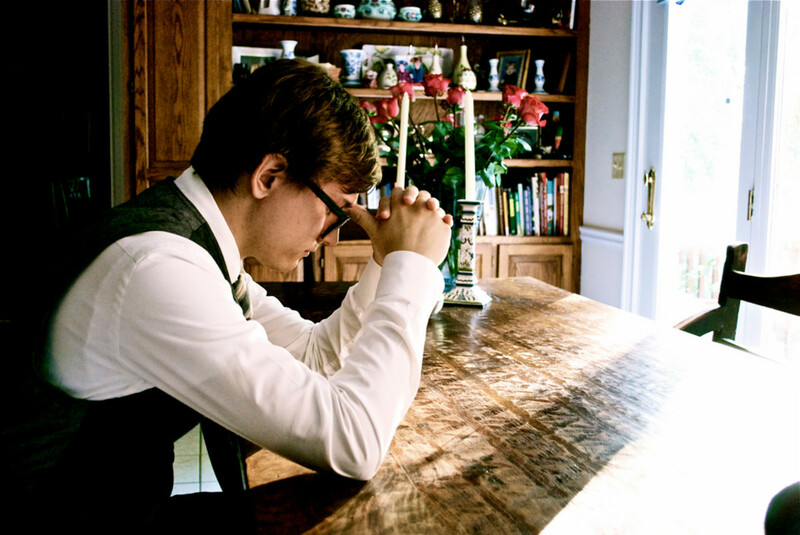 As a fifth grader entering middle school, he must navigate difficult social situations. The story is told from multiple perspectives, including chapters from his sister's point of view and his friend's point of view. He obtains a hearing aid for the first time in the middle of fifth grade and loses it on a school outing at the end of the year. Highly recommended. Beautiful illustrations follow the story of a young boy and his father through the day. The small boy puts on his hearing aids and explores the beach with his father, showing many ways to communicate. Moses uses ASL and attends a concert. This book shows how Moses and his classmates enjoy the feel of music, as their teacher hands out balloons to help the children feel the vibration. Moses goes backstage and learns that the percussionist in the orchestra is also Deaf, and performs in stocking feet to feel the vibration of the drums. Prudence encounters Haley, a young Deaf girl, on a beach. Using her limited knowledge of sign language, Prudence strikes up a friendship with Haley. The girls play together, and Haley teaches Prudence more signs. 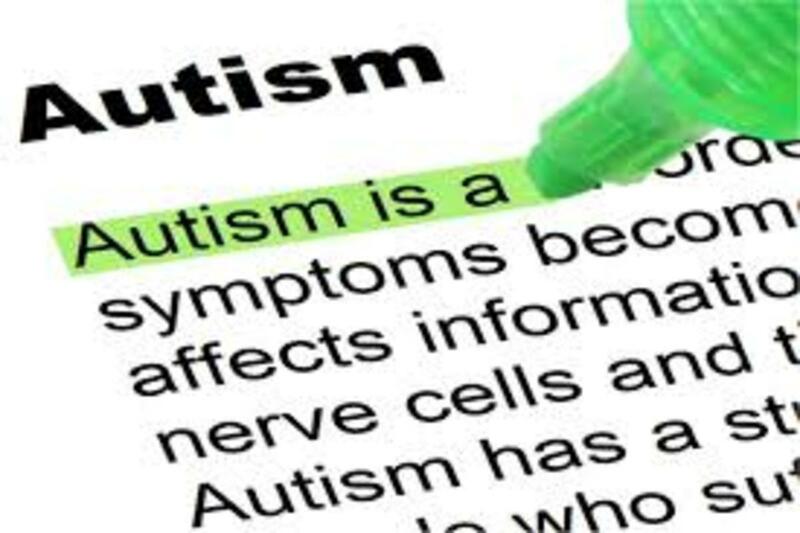 Chris is a ten year old boy and uses a variety of communication modalities. This realistic picture book describes how Chris uses speech reading, sign language, and hearing aids to communicate. Megan is deaf and attends a mainstream school with an interpreter. She is thrilled to have a "perfectly purple" birthday party. She is disheartened with the new girl in class, Alexis, declines her invitation. Megan soon discovers the truth behind Alexis' refusal to attend her party, and uses her knowledge of sign language to help build a friendship with the new girl in school. Lacey is a very happy dog, but feels a little displaced when baby Elana comes home. When Lacey tries to teach Elana to bark, she soon realizes that Elana has difficulty hearing. Lacey vows to become the best "big sister" in the world, in addition to becoming Elana's ears. Thank you for the additional suggestions, Sydelle! I am particularly happy to see a book using BSL, so thank you for the recommendation for What the Jackdaw Saw. I am in the USA, and don't often hear about books written in other sign languages. My list of books is getting longer and longer! My son is now almost 10 and his favorite books are Wonder and El Deafo. Thanks, Fara! I will have to add it to this list! I love finding new books about hearing loss! Although it doesn't talk about the latest hearing technology, it does talk about what hearing aids were like when us parents were kids. What a fantastic list!! Many are in my library. As a Speech-Language Pathologist who works with individuals with hearing loss, I wrote the book "Harmony Hears A Hoot" about a young owl with hearing loss and her day at school. I think it would be a nice edition to this list. Check it out at www.harmonyhearsahoot.com or on Amazon. Thanks! Hi Jennifer! The books really help - our little boy is four and he has a moderately severe hearing loss in both ears. He's worn hearing aids since he was four months old - when he was born, he only had a mild/moderate loss, but now he has hearing thresholds of about 65dB in both ears. He also has a mixed loss - most of it is sensorineural, though. I found some old books at our library, but a lot of them are out-of-date (using body-worn hearing aids, for example)! I am going to get Elana's Ears to read to Nolan's pre-kindergarten class. We're going to do a little unit on hearing aids and hearing loss when his class studies the 5 senses - it will be a nice tie-in! 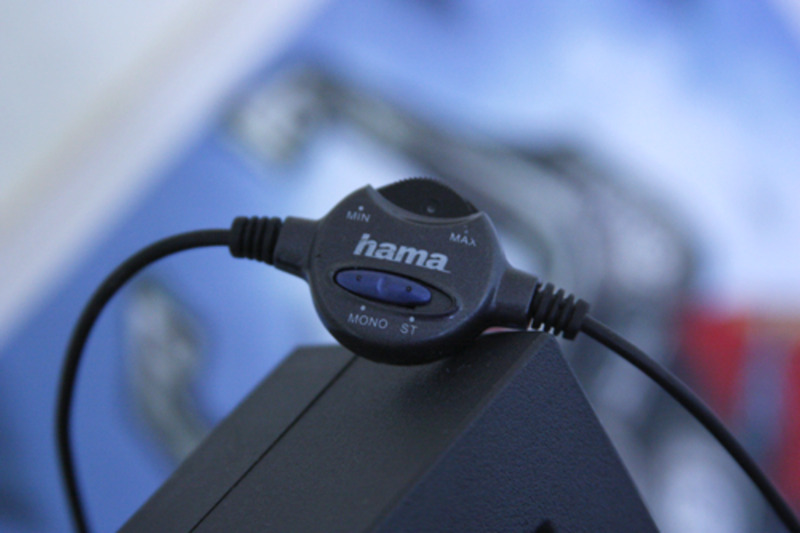 I have a moderate to severe hearing loss and was born hard of hearing. i been to riley hospital in indianapolis, and they have a variety of books. i am going to see if i can get some books from there. this will help a lot and i never knew of books when i was little. I wear hearing aids. When i was little my mom didn't get the choice for me to get hearing aids and at age 16 i chose hearing aids. i have a mixed hearing loss in both ears that they say and more nerve damage than any kind else. Thanks for the add on, Megan! We don't have the Oliver book - Unitron doesn't have a good "mascot" for kids. I should pick that one up (and add it to the list)! We have a three year old little boy who has a permanent hearing loss, and it is so hard to find books about kids with hearing loss. I wanted to compile a list for other parents looking for similar resources. Thanks for your comment! I had no idea there were resources like these available for helping hearing impaired children. Great information.